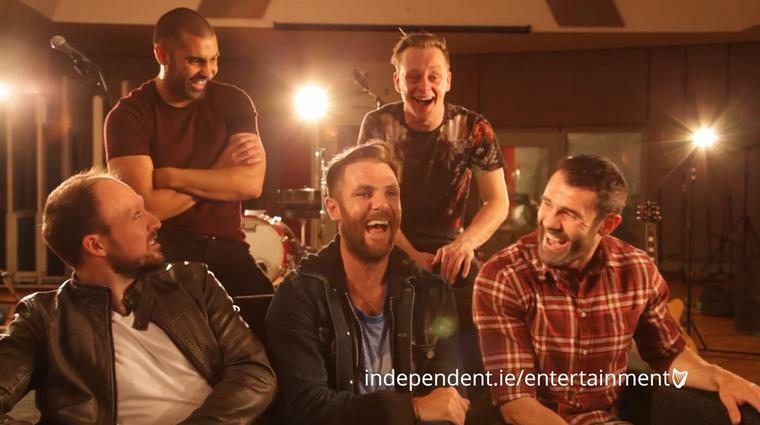 Limerick band Hermitage Green, ones to watch for 2015, talk to Barry Egan about humble beginnings, soggy bottoms, and potential publicity stunts (not that they need them). As apocryphal rock and roll tales goes, it’s not quite The Who’s Keith Moon driving a Lincoln Continental into the swimming pool at Flint Holiday Inn in Michigan. Or Led Zeppelin and a mud shark and a young woman in a American hotel room, or Stevie Nicks and her a loyal-to-a-fault roadie allegedly employed to blow white powder up her backside before Fleetwood Mac shows back in the excess of the Seventies. 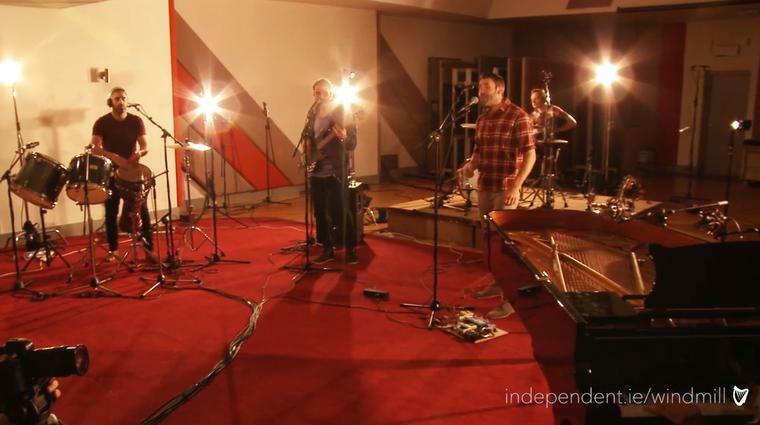 Be that as it may, the hotly tipped — even brilliant — Hermitage Green’s story of a certain band member leaving soggy sheets behind him is nothing but howlingly funny whatever about entertaining. “I can hit as hard as you can!” laughs the poor fella himself. I resist the temptation to label them Limerick’s Soggy Bottom Boys. 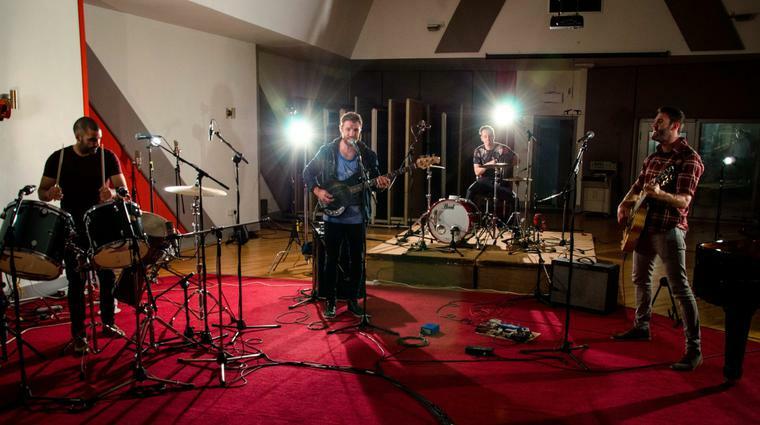 Moving swiftly along from soggy bed linen in teenage boys’ bedrooms, Hermitage Green — formed one bright summer’s day five years ago — are turning out to be one of the Irish bands of 2015 to watch. Signed to Sony Music, their new single Quicksand will be out soon. 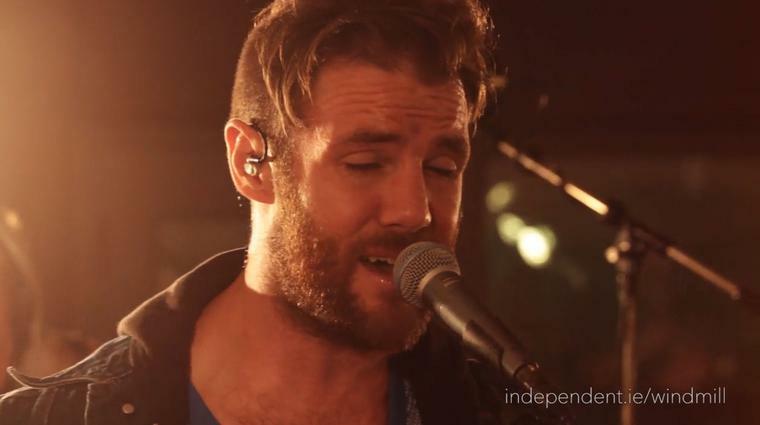 “We’re also touring for the summer and working on a studio album,” says Barry Murphy. Does it annoy the band when people compare them to certain bands (says he, muttering Mumford & Sons under his breath)? “I think the natural thing is people will always try and categorise you,” says Darragh Griffin. “I do it myself when I listen to music, I go: ‘Oh, that’s very like.’ And then you make comparisons. I ask what are their favourite albums of all-time instead — and for the record, there’s nothing by Mumford & Sons. Barry Murphy (vocals, bass) is as fast. “The Stone Roses’ first album,” is his call. By rights, Hermitage Green — hotly tipped or not — shouldn’t be here. Or least one of them shouldn’t. The band had a running race in Australia over the Darling Harbour at 5am after a few scoops last year. “We had a couple of pints — as lads do on their first night in Australia,” laughs Darragh. And the aforesaid slipped and smashed his face into the ground and fractured his eye socket and got 32 stitches in his face. Did you think that was the end of the band?